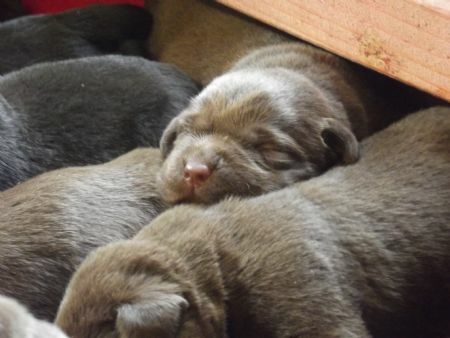 For more information please email us on our contacts page.We expect these puppies to be like their parents, gentle, easy to train, great with children, keen gun dogs, love water etc etc. All puppies will be sold on the NZKC Restricted Register as pet/companions only. Full register may be considered under certain circumstances. All our puppies are micro-chipped, vaccinated, wormed and adhere to the Accredited Breeders Scheme.